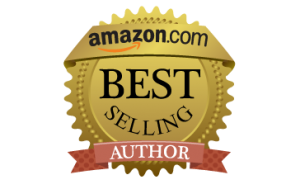 Become an Amazon Best Selling Author in just 9-Weeks! Wow…Your expertise and process to writing a book is “The Truth!”… I still can’t believe that I have been able to write three books within a year…I am now editing it and it will be published soon. WOW!!! 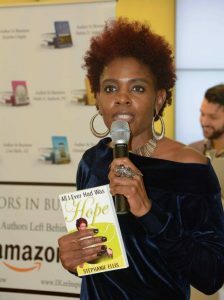 Since the book has became a Best Seller, I have been traveling doing book tours, 8 States, Blog talks, Speaking at Women’s Conference, being a vendor, and radio shows. I completed my Ministry program for women so I’m only expecting greatness as I move forward with HOPE. I didn’t expect all this but it happened. I’ve met some AMAZING BRILLIANT AUTHORS along the way. Kathy Kidd and Steve Kidd Thank you for allowing the book to THRIVE. 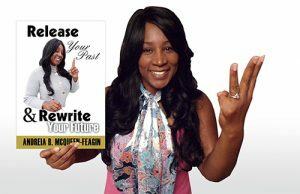 Learn how to Write, Publish and Market your book to become a Best Seller! How to have a spectacular launch! BONUS: How to Make Money with Your Book! Every client that has followed this formula has immediately started making money. For example, Dr. Draion Burch followed this formula and made over $150,000 within three months of launching his Best Seller. I’m just sayin’. And you get this formula for FREE. Boom! * You follow every step we give you, inside of this course, and we guarantee your book will be a best seller!